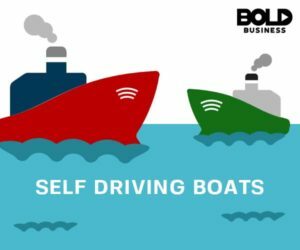 While the United States is contemplating stricter laws and a long list of regulations to police self-driving cars once they are formally rolled out, autonomous boats may be docking at a nearby pier soon. The Japanese want hundreds of self-driving boats in the seas by 2025. Not to be outdone, China is working on deploying a self-navigating cargo vessel by 2021. Marine innovators jumped in on the excitement of creating unmanned vehicles and proceeded to build automated ferry boats and cargo ships. The unmanned ships, undoubtedly a bold idea, are expected to be in full operation in as little as three years. The ferry boats will be plying Amsterdam canals while the remote-controlled ships will be transporting containers across the Atlantic and Pacific oceans. The cargo ships are equipped with sensors and advanced guiding systems to be able to navigate across Norwegian fjords – deep, narrow, and elongated bodies of water surrounded by steep land on three of its sides. Leading the development of autonomous ship technology is Sea Machine Robotics, a Boston-based startup. Its marine technician Jeff Gawrys has been testing sensors and self-navigating software on an experimental workboat at Boston Harbor. In the past, large maritime firms have already attempted to build ships which could run without a captain or crew on board; Sea Machines is taking it a few notches higher. The company’s CEO Michael Johnson hopes to usher in a new age of commercial maritime vessels. An ABC News report found that Sea Machines will soon be installing the “world’s first autonomy system on a commercial container ship.” The ship will be controlled remotely as it travels to the North Atlantic. Johnson said the technology can be used by ships doing oil clean-ups and other difficult tasks. He was quick to allay fears that the automated system will soon replace actual crew. Johnson explained that the technology was built to make people’s work easier and faster. “We’re relying too much on old-world technology. Humans get distracted, humans get tired,” he said. Johnson himself is a marine engineer who has experienced several maritime accidents and catastrophes. It is no secret that the military has been developing unmanned vehicles for many years. However, the big competition is between large commercial companies. For example, luxury car brand Rolls-Royce has revealed a remote-controlled tugboat in Copenhagen. In Norway, the fertilizer firm YARA International is working with Kongsberg, a large engineering company, to create electric-powered ships called “YARA Birkeland” which will eventually replace big-rig trucks. The project is scheduled in stages; the pilot ship will be launched in 2018. 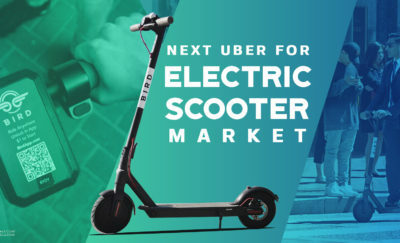 It will shift to being remotely controlled in 2019, and finally go into full autonomy by the year 2020. On the other side of the world, Japanese shipping line Nippon Yusen K.K. is set to test a remote-controlled ship in 2019. The project is part of a much larger program of creating a Japanese fleet of autonomous container vessels. The Japanese want hundreds of self-driving boats in the seas by 2025. Not to be outdone, China is working on deploying a self-navigating cargo vessel by 2021. It seems the race is on when it comes to self-driving ships. 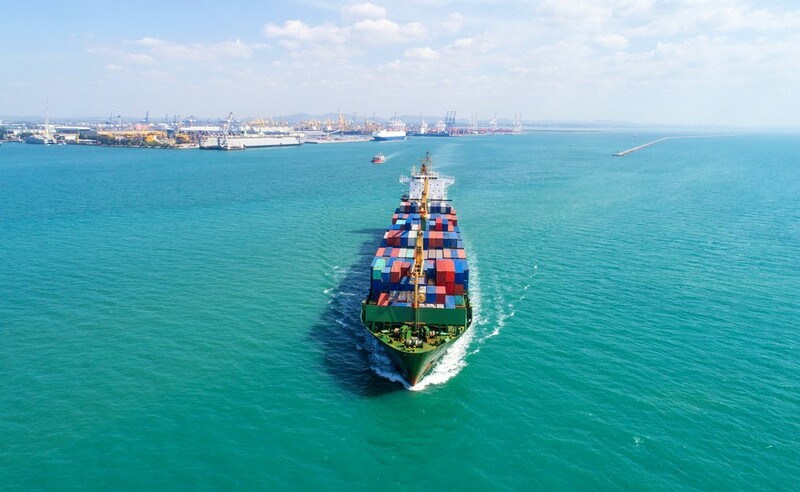 The history of maritime catastrophes and accidents have pushed the demand for safer and sturdier vessels that can withstand storms, icebergs, and not get lost at sea. Autonomous ships are bold ideas that will be welcomed with both awe and apprehension. 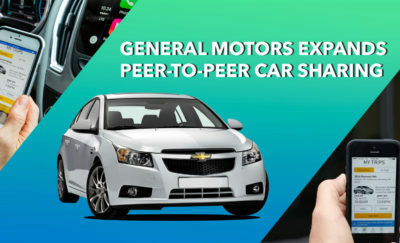 Like self-driving cars, rules and regulations must be crafted to protect all parties involved. Whoever perfects the technology first will have certainly have command of the shipping market.